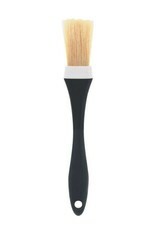 The OXO Good Grips Pastry Brushes have natural boar bristles that pick up and hold glaze, egg wash or sauces. The Brush heads are angled to keep them elevated and prevent drips on the countertop. 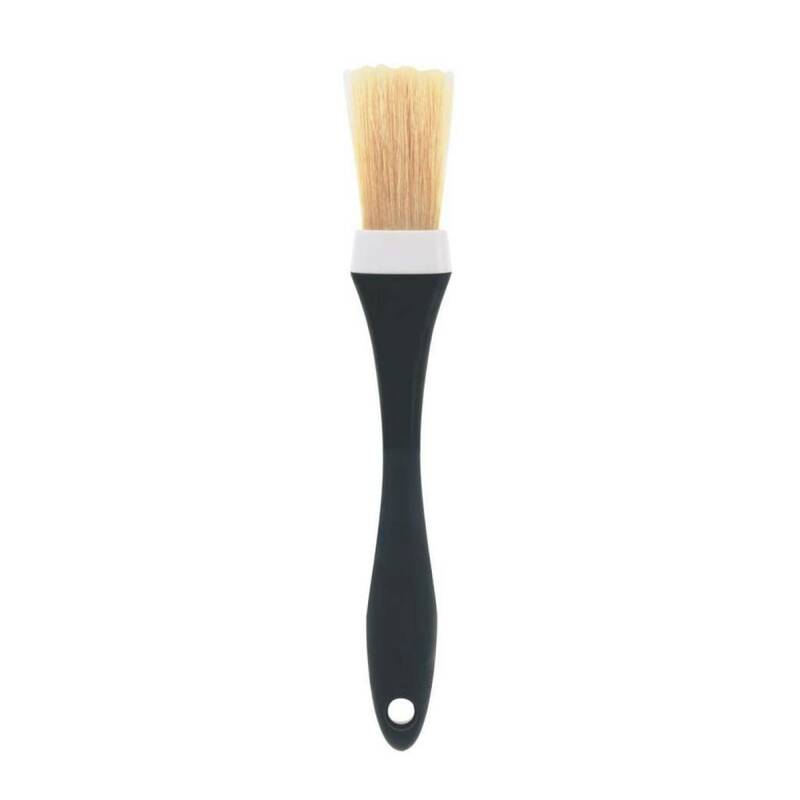 The 1.5" wide Brush lets you quickly and evenly baste a large surface, the 1" wide Brush allows for precision where needed, and both Brushes feature a soft, comfortable handle.